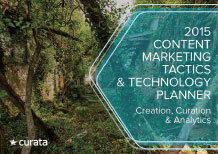 Content Curation Marketing (CCM) by Curata is the online destination for all things curation. 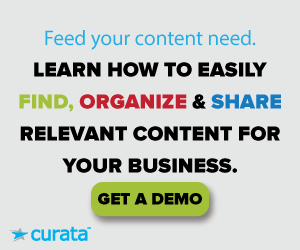 Providing useful information and relevant news on the curation industry, Content Curation Marketing is the go-to resource for anyone seeking information on curation. CCM accepts editorial content. Please follow the guidelines below before submitting. All curated content must be editorialized. Please provide any notes or annotations you’d like included. The final snippet is up to CCM’s discretion.  Every article curated must have a thumbnail. Please provide one when submitting your content. No reposts of content already curated. All content should be in at least 1 category. Please provide a recommendation based on the current CCM categories. All content must be submitted with an image. Please provide a bio and headshot for your author. Before submitting, please reach out to Mitchell Hall, mitchell (at) curata (dot) com for more information.